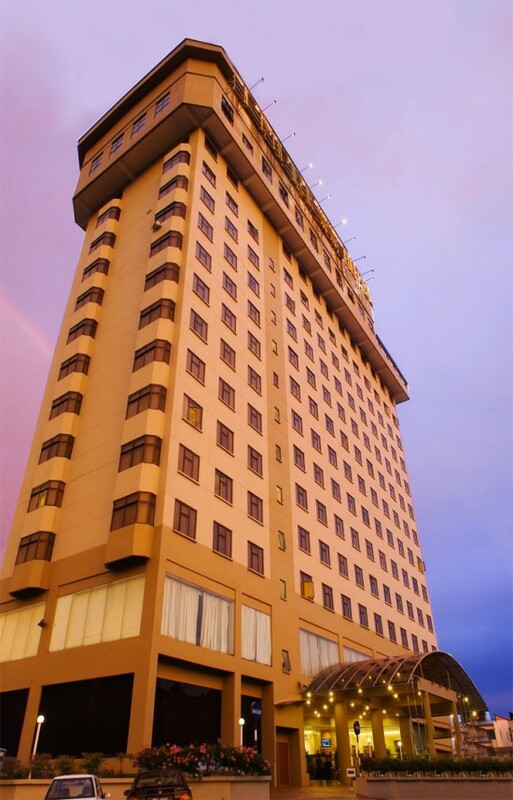 The 11-Storey Empress Hotel Sepang has 324 guestrooms and suites. 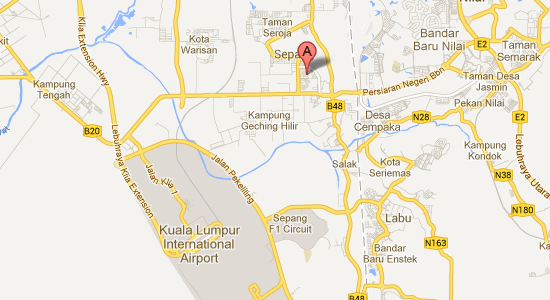 It is approximately 8km from the Kuala Lumpur International Airport (KLIA) and 10km from the klia2. It is also 8 km away from Sepang International Circuit where the Formula One, Japan GT and Motor Sport GP, Merdeka Endurance, Le Mans and Asian Festival of Speed are being held yearly. 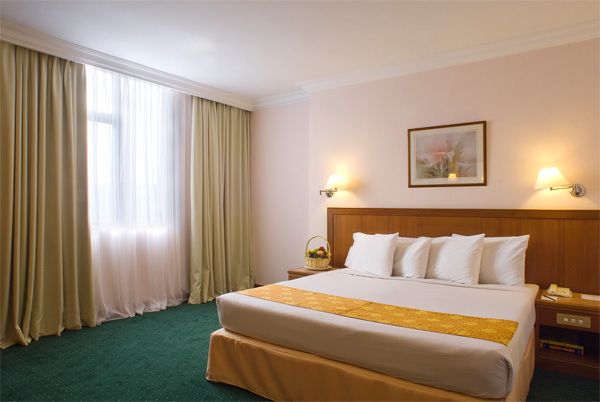 This Sepang hotel offers 320 spacious and comfortable guests rooms and suites. 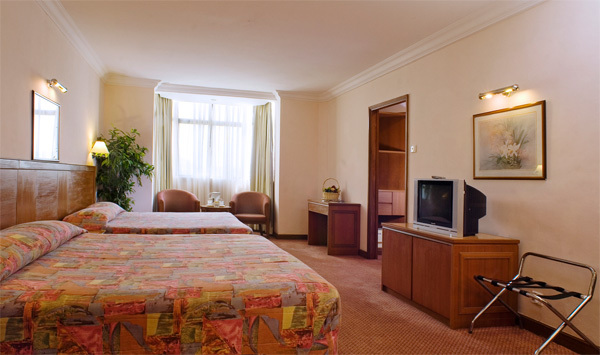 All the rooms are equipped with coffee and tea making facilities, television. IDD telephone facility, high-speed internet access, in-house movie, hair dryer and other modern amenities. Available upon request. Please inquire at the Reception or call (603) 8706 7777. Services available for KLIA-Empress Hotel Sepang or vice versa or KLIA2-Empress Hotel Sepang or vice versa. Changeable at RM15.00 nett per person per way from 7.00am – 11.00pm. 50% surcharge will be imposed for shuttle service after 11pm or before 7am. Only a mere 8 minutes away from the Kuala Lumpur International Airport (KLIA), the Empress Hotel, Sepang has everything you would yearn for. Feel the comfort of the Empress while enjoying the convenience of having easy accessibility to the North South Expressway and the Kesas/Elite Highway. Away from the hustle and bustle, yet in the heart of the Multimedia Super Corridor (MSC), the nucleus of Malaysia’s silicon valley, the Empress Hotel, Sepang offers you the perfect gateway to business and leisure.